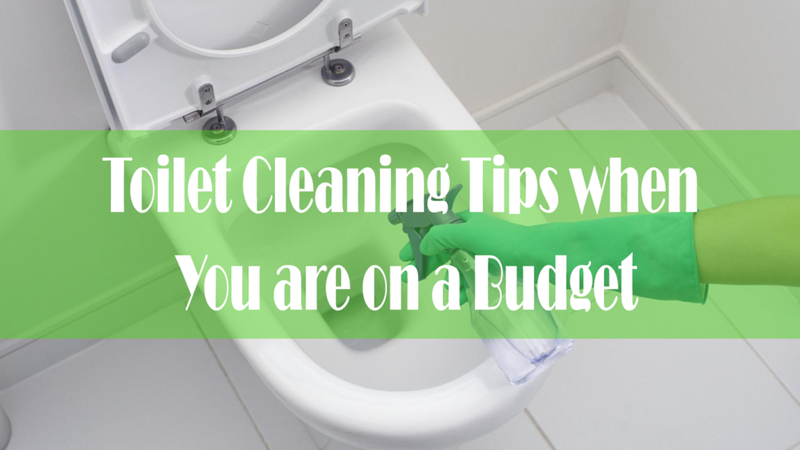 Bathroom cleaning is definitely as easy as cleaning kitchen but it does require a lot of effort and time. Moreover, it does have various kinds of surfaces and by nature it has to be kept clean always as it is often used all the time. Most people consider bathroom or toilet cleaning as least exciting activities among the cleaning activities. Prior to doing the cleaning, you got to prepare a checklist so that you do not miss out on anything unclean. Supermarkets do provide with various supplies with various options. They also come in various sizes and prices. Choices do make you confused while selecting right products. You could put together a simple cleaning container that could save time and money. Try to include as much as natural products which are as effective as the toxic products available in the market. Moreover, choosing natural products could be harmless especially when you have kids in the houses. Prior to start cleaning, you need to cover yourself with proper clothes and have materials that do not damage your skin especially when you use chemicals filled products. Some people do get skin problems on using products that does not suit their body especially when it is spilled on them unknowingly. Purchase a cleaning container that has lots of space and a handle to carry and move around. Have a pair of gloves, squeeze and some Ziploc bag for disposing things that are around. Keep different colors of cloths to use it for different toilets (if is there more than one). Have cleaning items like baking soda, plastic bottle having vinegar for spray purpose and a cleaner. These three items are to be used throughout the house. Use vinegar to disinfect the surfaces and use cloth soaked in vinegar to clean the mirrors. Then use baking soda to remove stains, clean the surfaces, deodorize, and scrub the pots and pans. Use baking soda once a week inside the toilet and allow it to form a coat. Then take a cup of diluted vinegar and mix it with water and with a reusable toilet brush, scrub it. Now the baking soda and the vinegar will cause a chemical reaction which removes the stains and any smell. This does work externally to remove any filthy smell from the bathrooms. Use disposable cleaning wands having pre-filled cleaning solution as they are convenient to use. To be more environment friendly, use a toilet brush that is non disposable. After you have vacuumed or swept the floors of your toilet, take your container and start to work on other areas. Every two weeks, clean on the hinges of the toilet seat and under the bolt caps on the toilet side. Sometimes urine smell lingers under the bolt caps and on the hinges of a toilet seat. You must be thinking of buying a good quality toilet to get rid of all toilet problems. 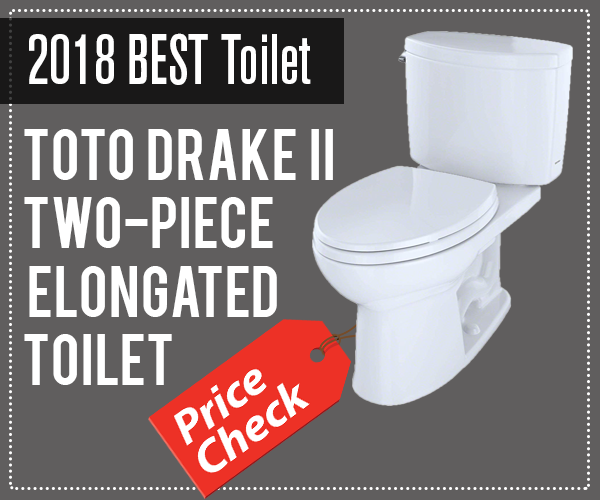 Check some best toilets on our website for your bathroom. Also have a look on Toto Toilet reviews. Use of Air Fresheners at the end of the cleaning can be good. Avoid using Lysol or any product containing chemicals which can be dangerous especially for children. Try to use more of natural products that have no or less toxins. You could even get information on the cleaning products online and their ingredients available. This research is important as you could compare the prices and even check for the items that are harmless. Online order can even make your work easier instead of going for shopping. Nowadays, people prefer online shopping as various shopping sites do give you discounts and offers on products which makes shopping exciting and economical. Cleaning toilet needs to be done in every household as there are more chances of you getting sick if kept unclean. Unclean toilets do attract germs which do affect the body quickly and can cause serious problems. As we know toilets are the humid area of the house due to the amount of cistern, germs do breed in humid areas and multiply. Bacteria in the toilet do absorb the organic waste and release gases which do smell bad. Hence, it is important that bathroom and toilet are kept clean. If not regular cleaning, at least twice a week is important if you are looking to live a healthy life and for the betterment of your family.